London, November 10, 2014 – Bitcoins, Dogecoins and Litecoins are now available from a new online destination created by the Yacuna Group. 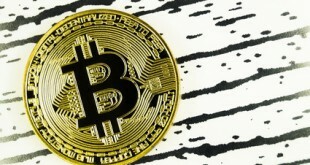 The new online shop YacunaDirect.com offers these internationally most wanted cryptocoins to a broad audience including traditional traders who may not have experimented with Bitcoin yet. “Our new Bitcoin­Shop YacunaDirect.com makes cryptocoins more accessible and convenient for regular consumers. 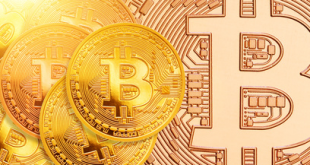 People want to buy their first Bitcoins to enter the digital currency space. In fact, owning Bitcoins now became really easy as you can simply select cryptocoins and instantly purchase them online. 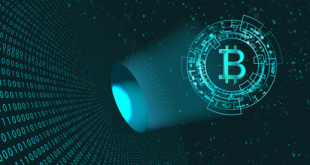 That’s how we ensure our customers get what they want ­ even without the need to understand the complex trading mechanisms of a digital currency exchange”, said Andrei Martchouk, CEO of the Yacuna Group. YacunaDirect.com targets the worldwide increasing number of Bitcoin enthusiasts, as well as active traders and finance professionals. Customers can instantly purchase cryptocoins with a few clicks by using SOFORT Banking. Once the payment has been confirmed, customers will receive their cryptocoins within 12 hours. More instant payment methods will be rolled out over the coming weeks. 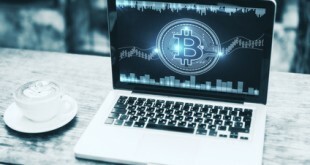 The launch of this new Bitcoin shop follows the earlier launch of Yacuna.com, the UK­based and EU­regulated trading platform for digital currencies. YacunaDirect.com is provided by the Yacuna Group and operated by Yacuna Ltd., London. This is the original press release from the Yacuna Group. 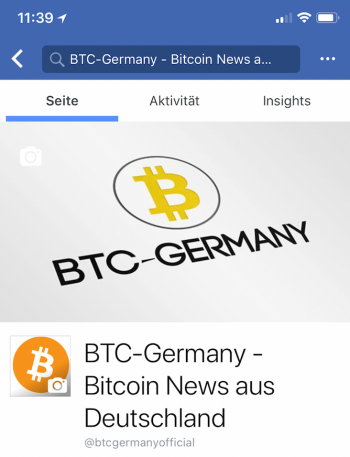 Previous Russland: Der Rubel im freien Fall – Bitcoin als Lösung?